Coal ash is a byproduct of burning coal to produce electricity. 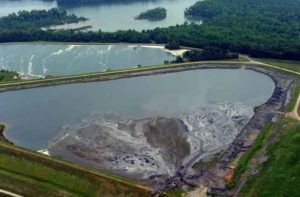 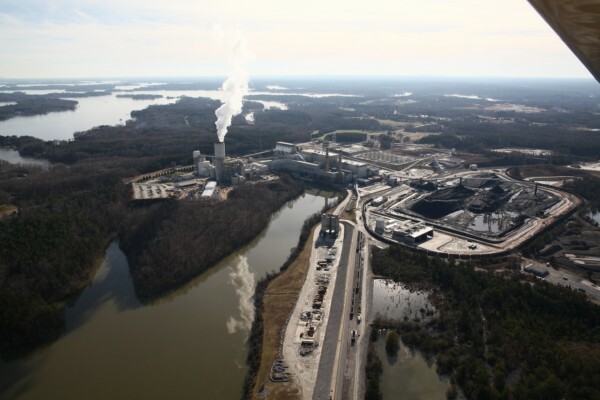 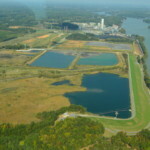 Within a 29 mile stretch of the Catawba River, near Charlotte, 120 million tons of coal ash are stored in unlined, leaking impoundments (commonly referred to as coal ash “ponds”). 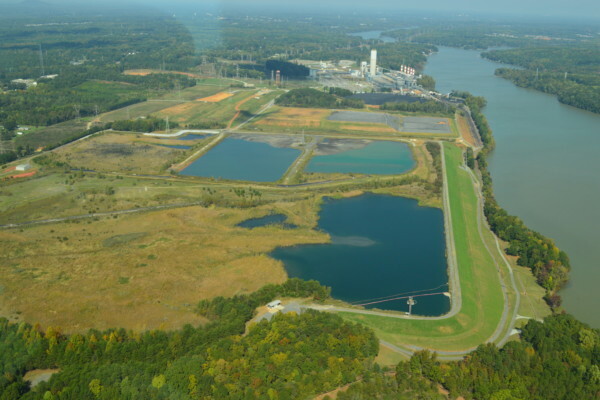 These ponds sit adjacent to reservoirs (lakes) that supply over one million people with drinking water. 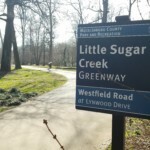 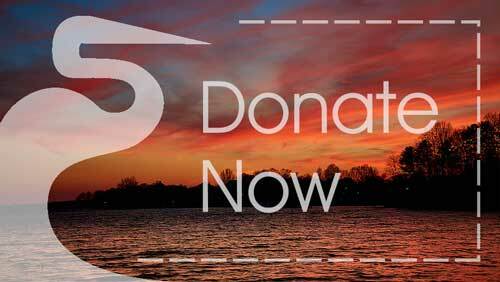 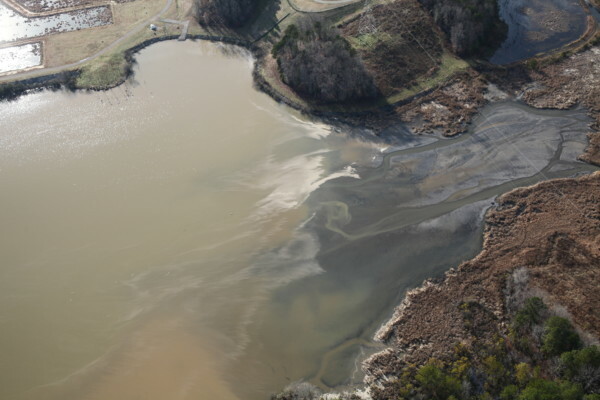 To learn more about coal ash and how you can help, read more about the latest river protection and advocacy issues on our blog, Volunteer with us, or read our online Advocacy Guide.